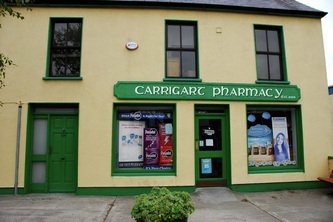 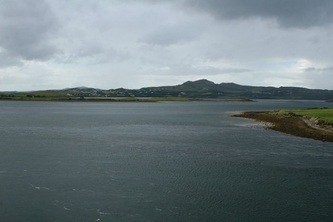 Carrigart is a small village on the Rosguill Peninsula of County Donegal. 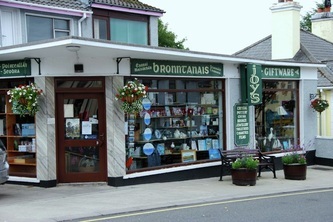 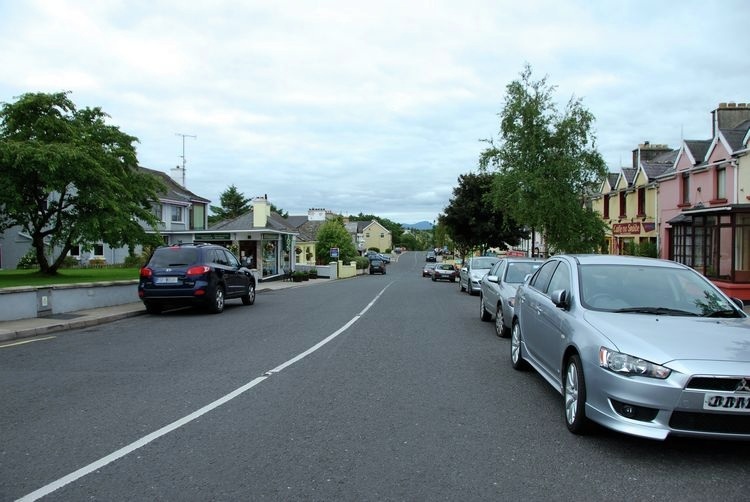 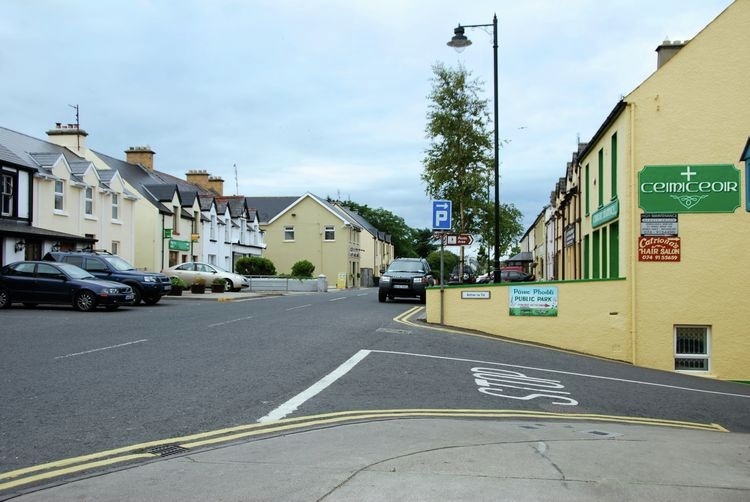 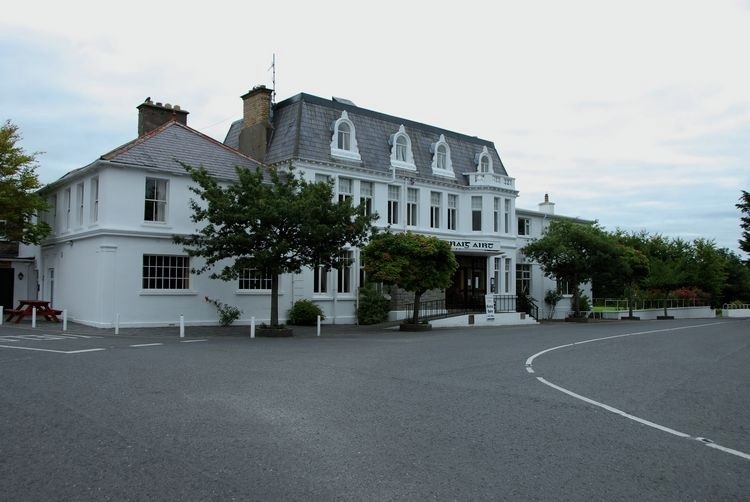 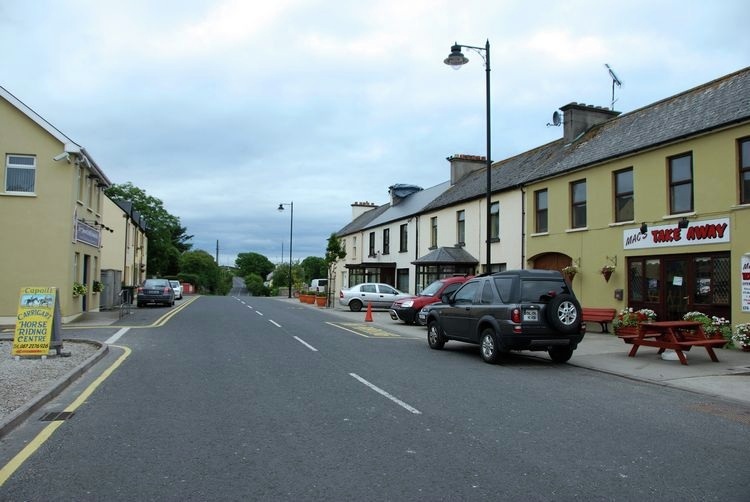 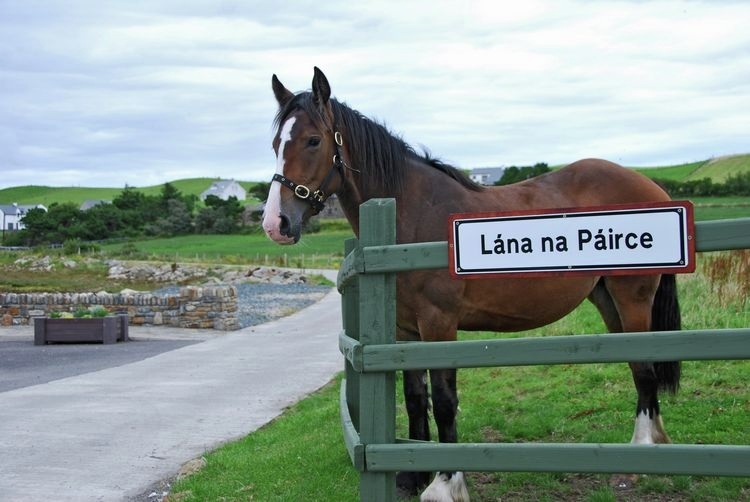 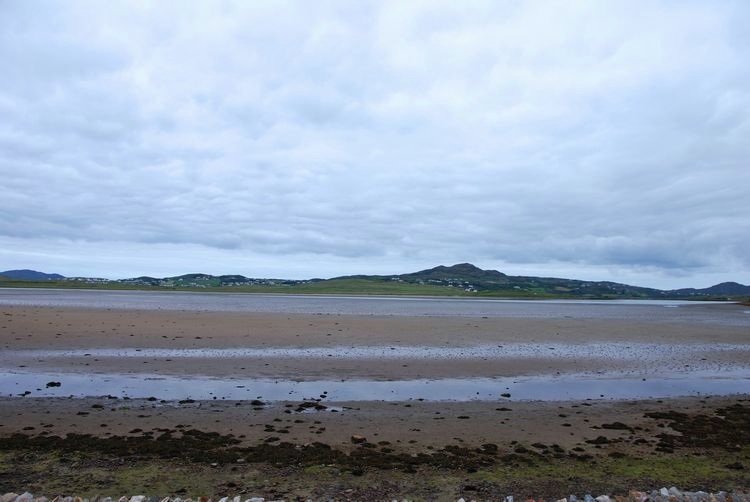 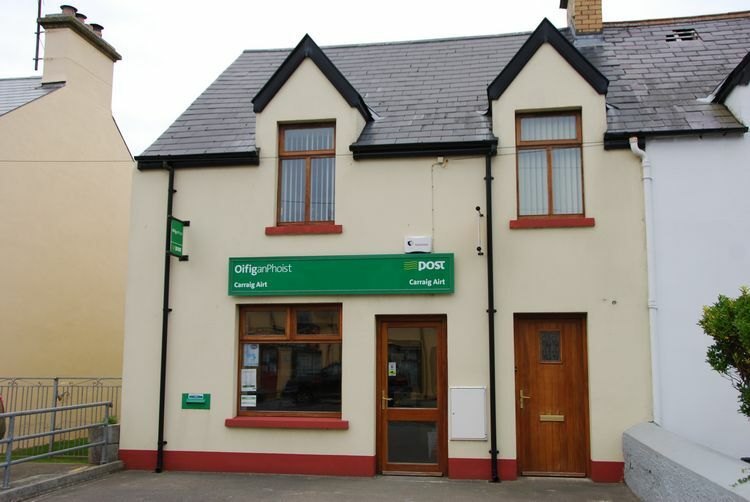 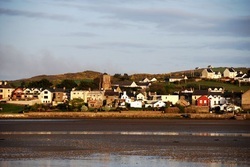 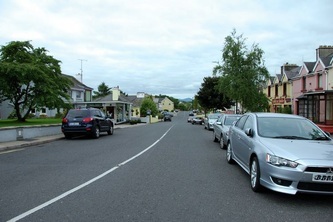 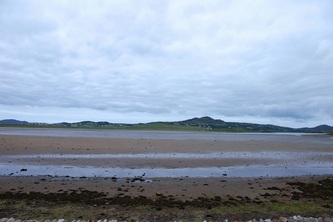 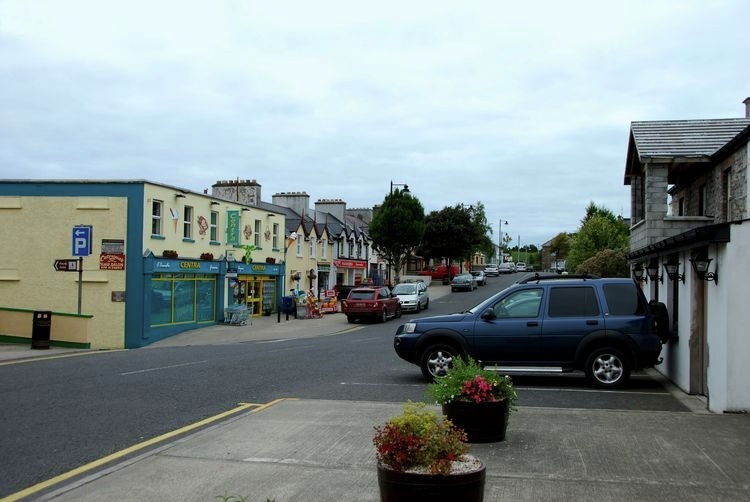 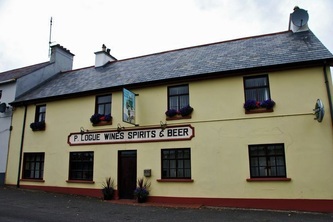 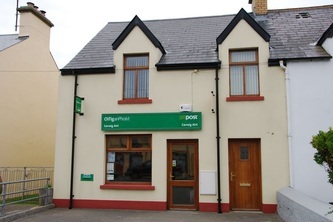 The village enjoys a busy tourist season being both itself a popular destination and also because of it's proximity to the many beaches of nearby Downings. 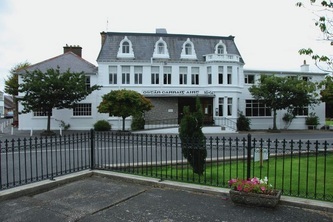 A small town park, Stand Park, was built a number of years ago by the local community and is situated behind the main street and along the shoreline. 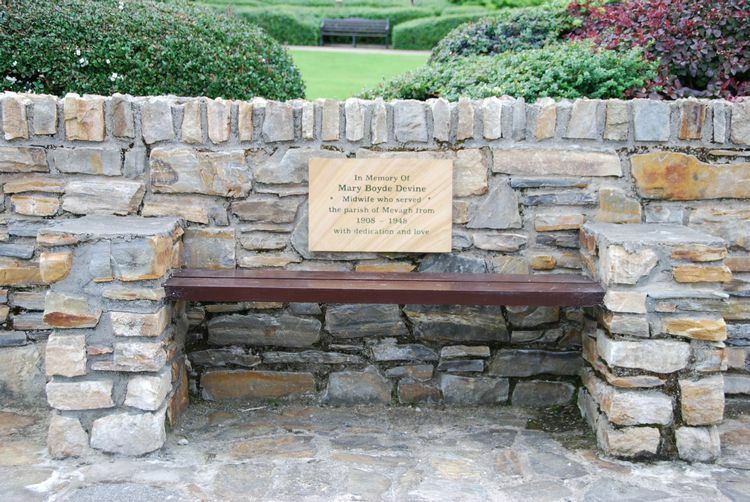 (Click on any of the images to enlarge). 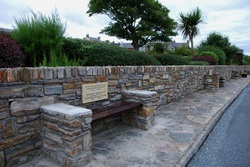 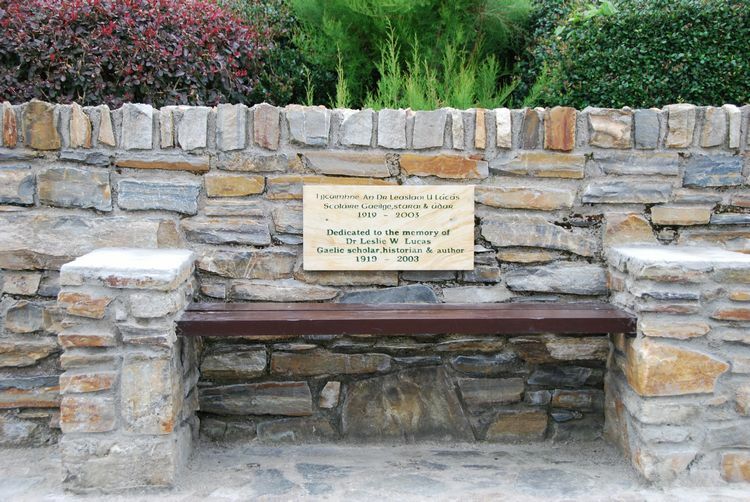 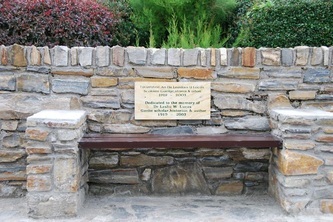 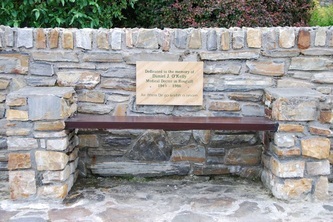 Along the shoreline between the Strand Park and the sea is a row of seats commemorating some people of the area. 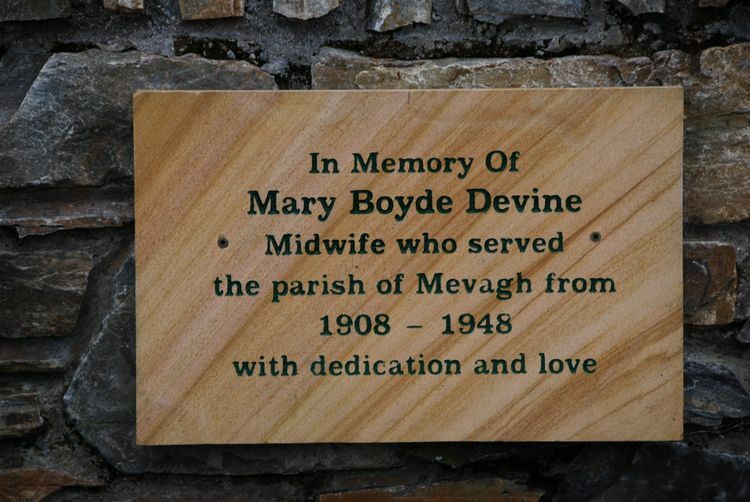 These include Nurse Mary Boyde Devine who was a nurse in Carrigart between the years of 1908 and 1948 and would have delivered most of the babies born during that time. 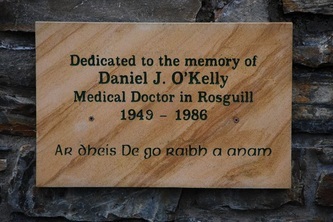 Another is to the memory of Dr. O'Kelly who practiced as the village Doctor for Carrigart and Downings between the years 1949 to 1986. 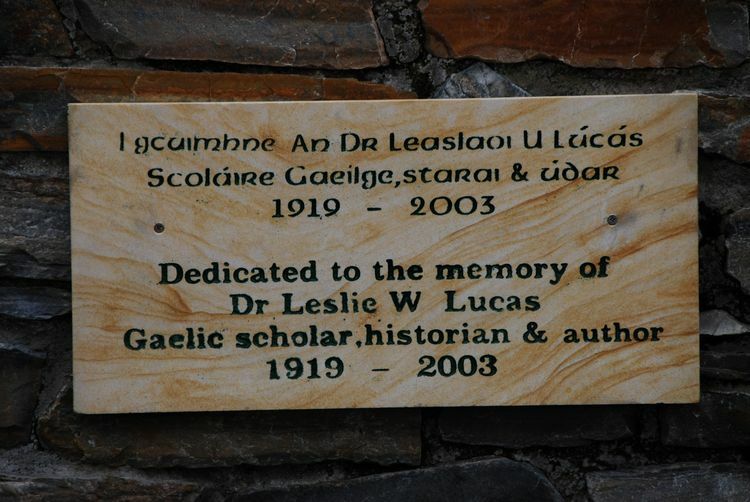 The third is to local historian and author Leslie Lucas (1919 - 2003) who was very important to the history of the area as he dedicated a lot of his life to visiting people in the area and noting down information from past times. 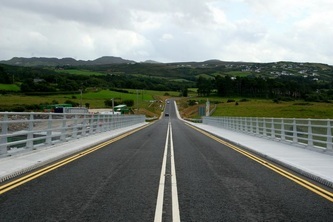 The bridge, completed in 2009, connects the peninsula of Rosguill where Carrigart is situated to another Donegal peninsula, the Fanad peninsula. 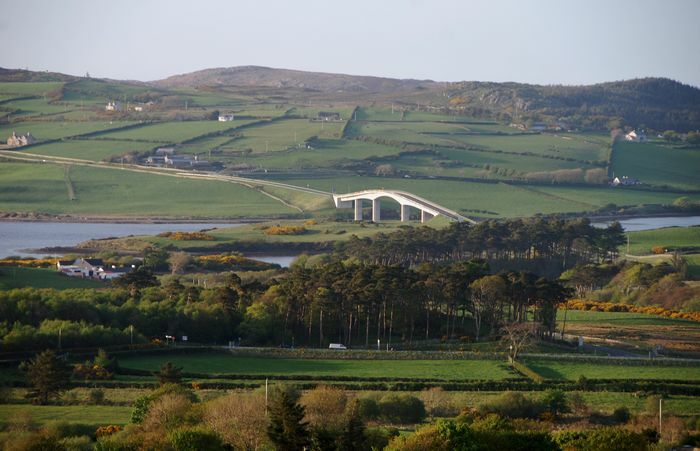 If you look on the google map below you will see Carrigart marked, to the right of that you will say an area called Mulroy (a mile outside Carrigart) and this is where the bridge starts. 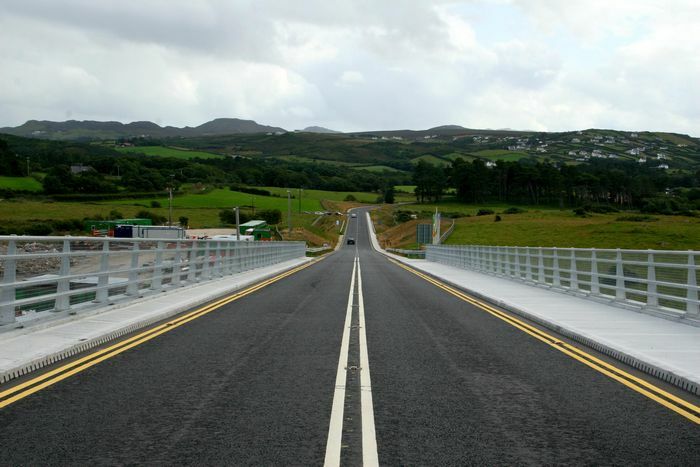 The bridge has greatly cut down on the travelling time, now about 5 minutes from Carrigart into Fanad. 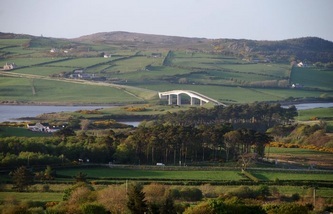 Before, you had to drive from Carrigart to Milford and then on to Fanda which would take at least 30 minutes. 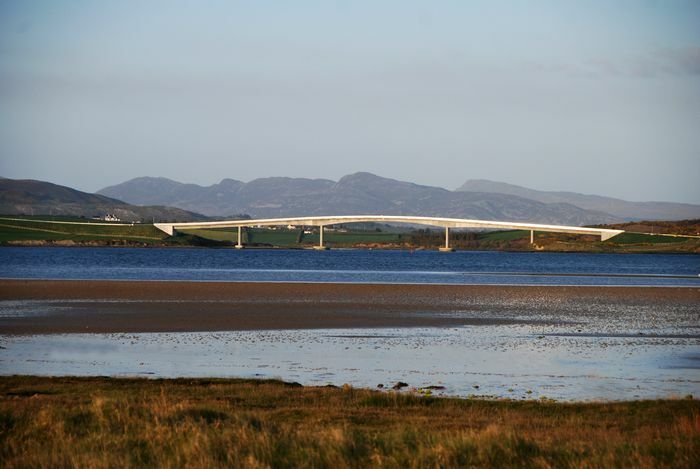 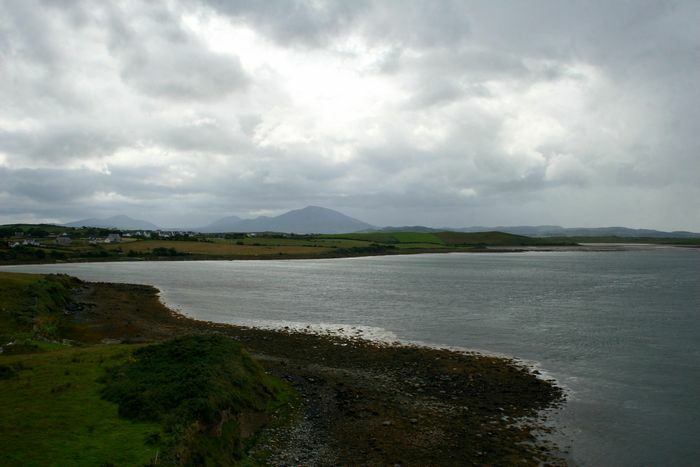 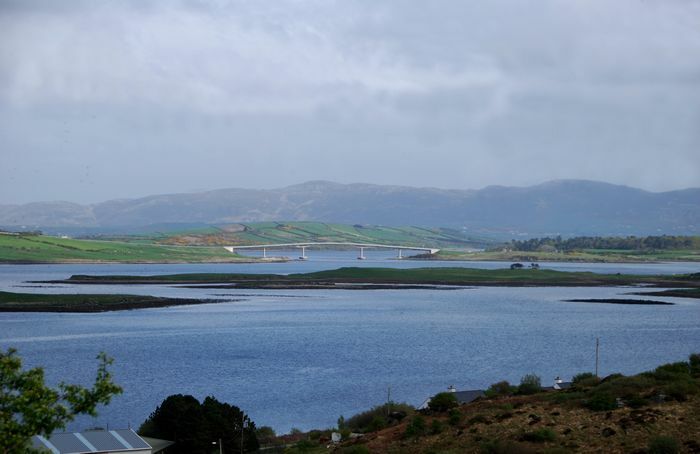 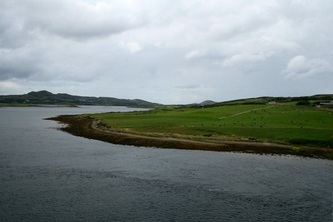 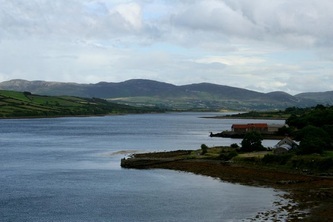 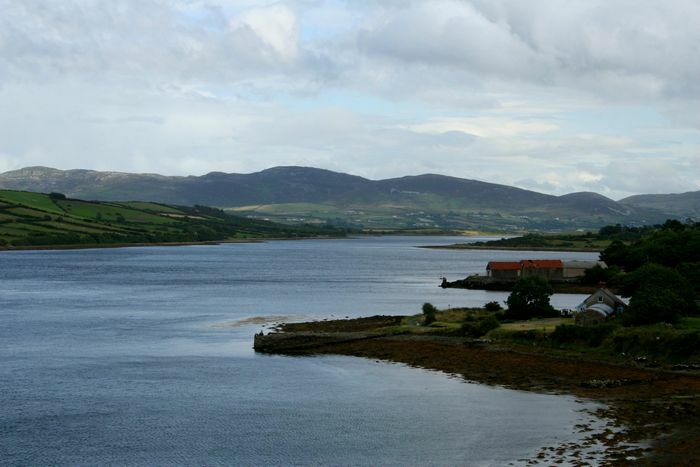 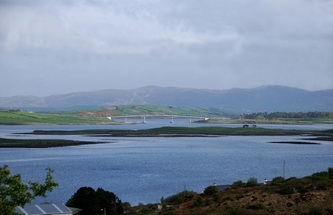 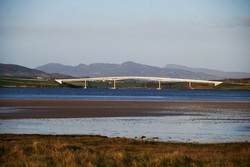 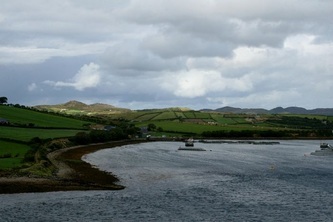 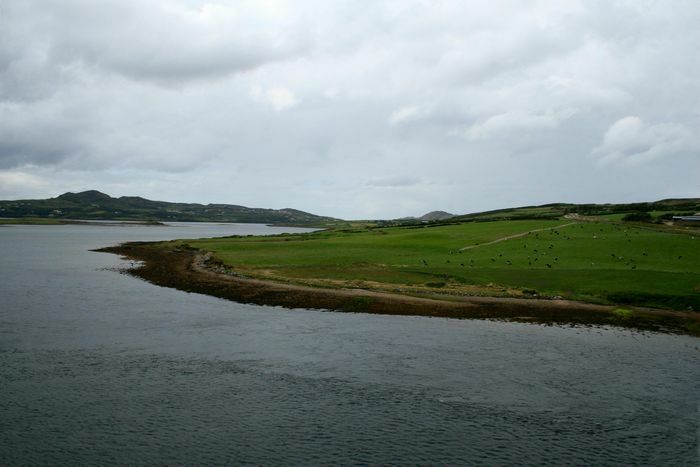 Although the bridge is officially called the Harry Blaney bridge (after a local politician), locally it is usually called the Mulroy bridge as it leaves Carrigart from Mulroy and spans Mulroy Bay.